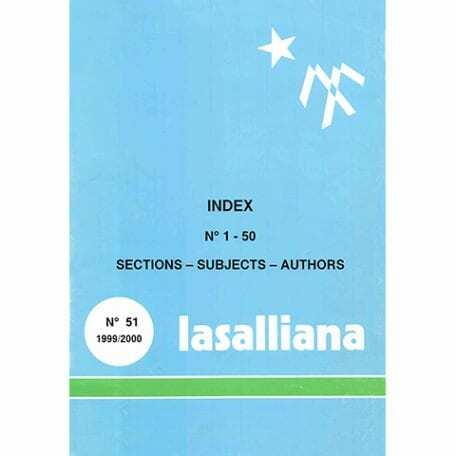 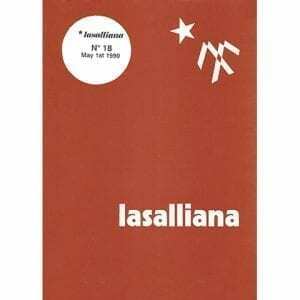 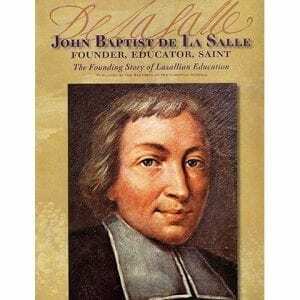 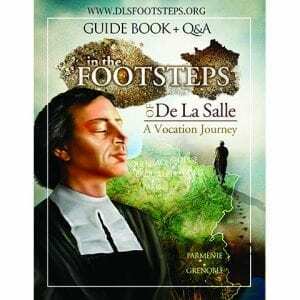 When the 50th volume of Lasalliana was published, an index of all previous volumes was created for easy reference. 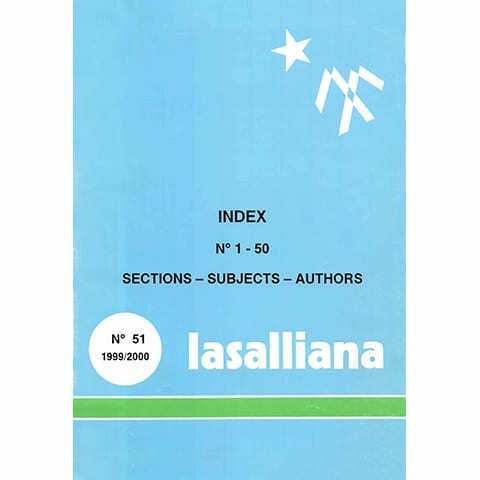 In this volume, individual articles are divided according to the Lasalliana section categories that have been used throughout their publication, according to the general subjects areas, and according to the names of the authors. In this way, there are a number of ways that one might pursue one’s interest in a particular category, subject area, or author’s writings.